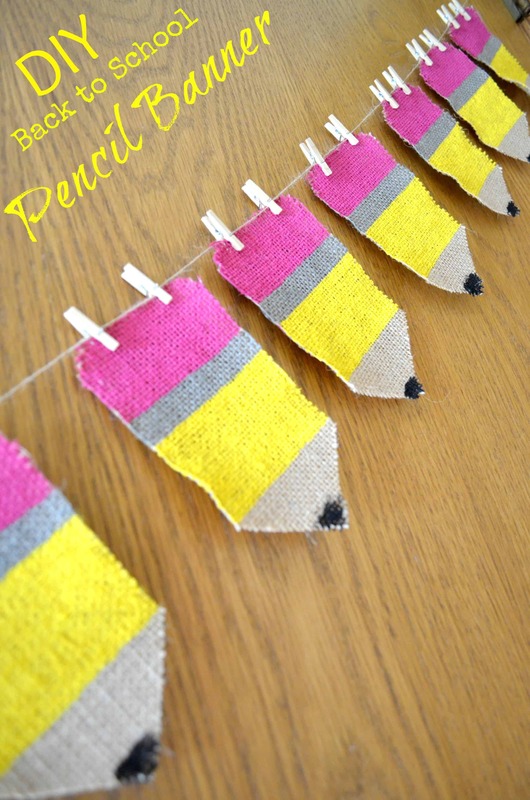 I am in the pencil themed mood this year for the back to school season (check out my pencil burlap banner!) 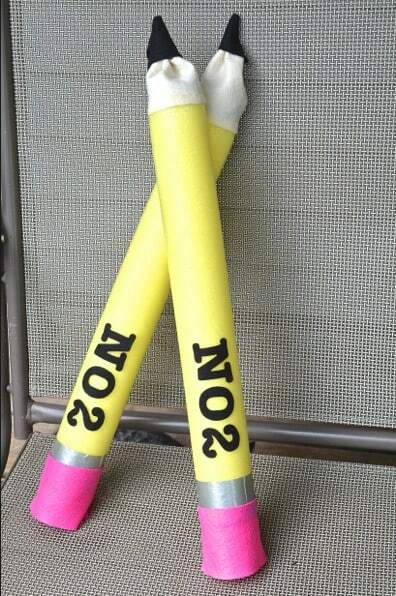 so I have just fallen in LOVE with the pool noodle pencil we made! 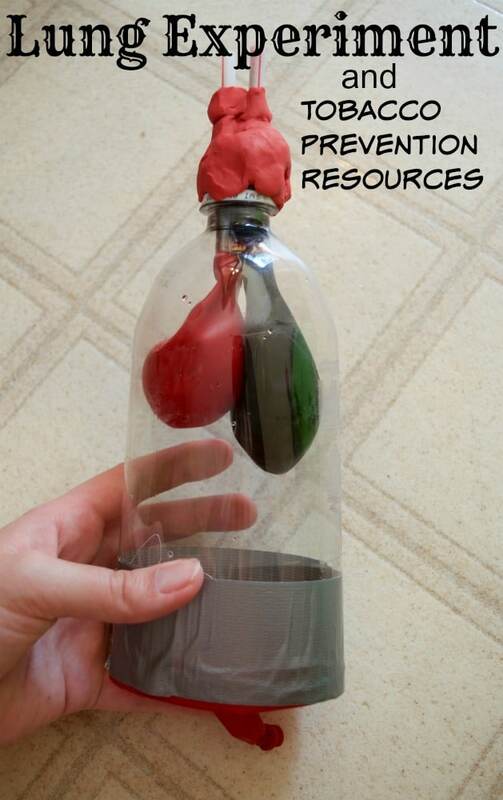 There are SO many great things about this craft – it’s CHEAP, it’s EASY, and it’s definitely eye catching! 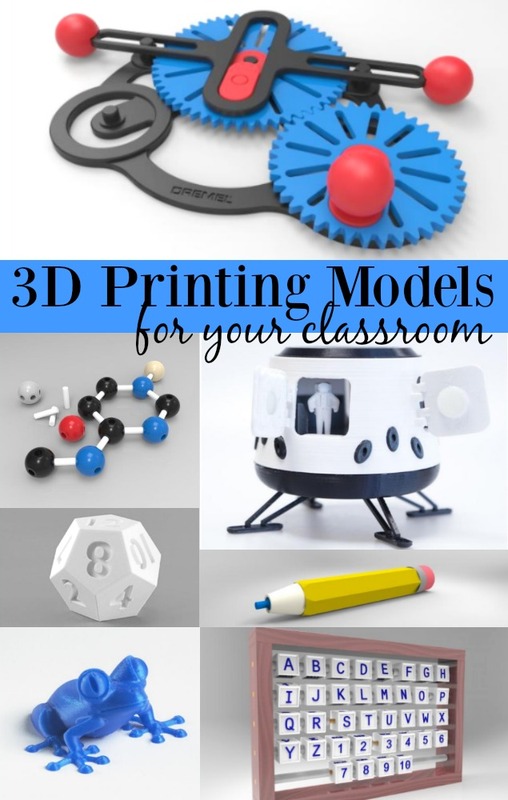 Whether you’re throwing a back to school party or just decorating your classroom these are fun! Cut your pool noodle to whatever size you want your pencil to be with a serrated knife. I cut ours into thirds. Then I started working on my pencil by doing the toughest part – the pencil tip! 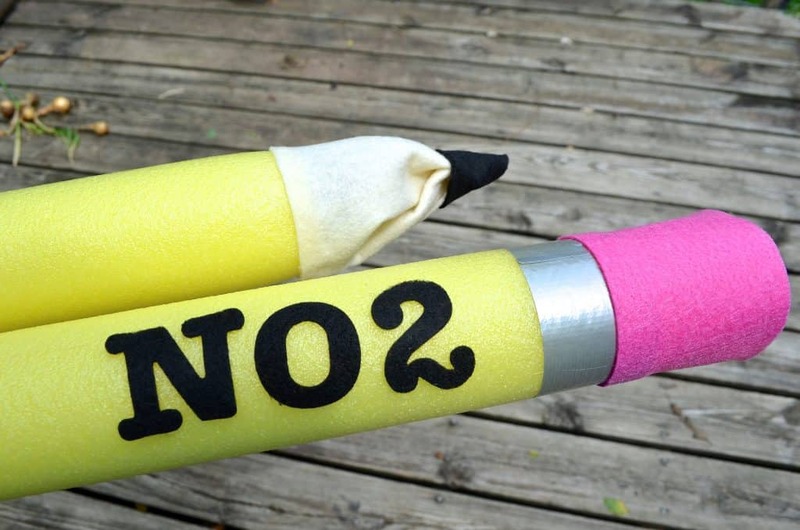 I’ve seen several ways of doing this (including inserting a chunk of chalk into the pool noodle) but I didn’t like the design of any I saw so I finagled my own! 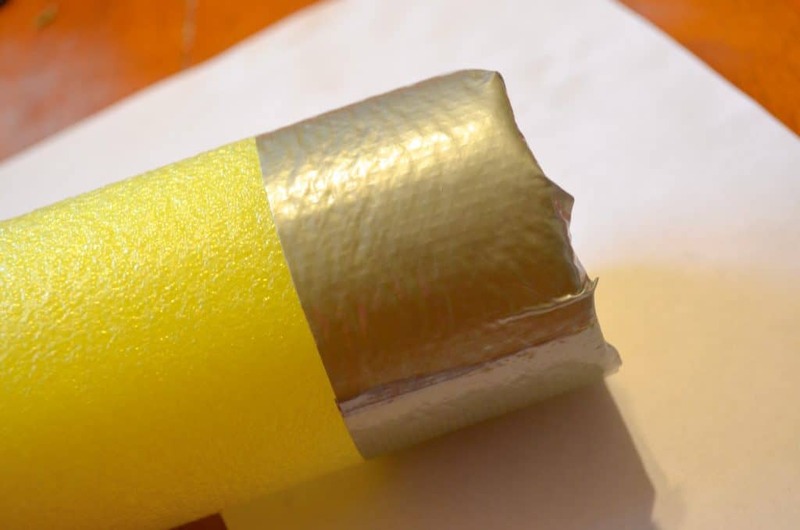 Begin by cutting one strip of duct tape, wrapping it VERY tightly around one end of your pool noodle squeezing it as much as possible. The idea would be to make the end of the pool noodle smaller than it is to help form the pencil tip shape. It won’t look that different but just enough to help. 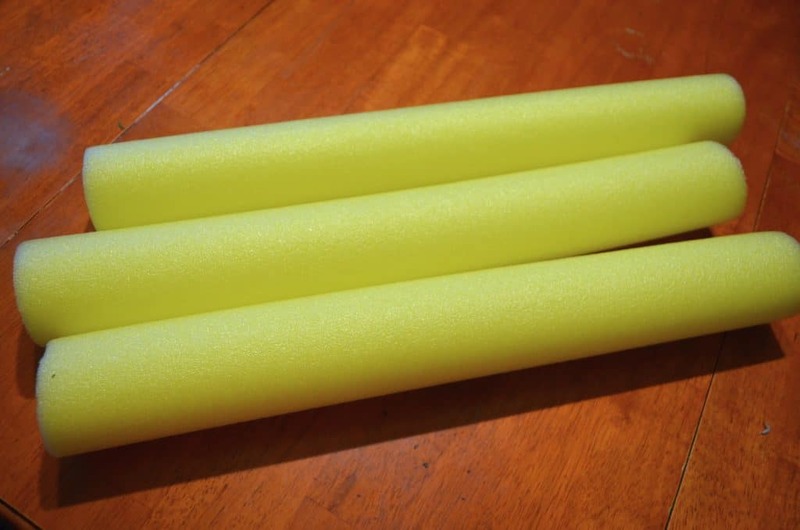 Take a square of your flesh colored felt and apply a thin amount of hot glue around the tip of the pool noodle to attach the felt. Once it’s cooled twist the end of the flesh colored felt and hot glue together in a point. It won’t be perfect – don’t worry! It’ll be covered by the black felt anyway! 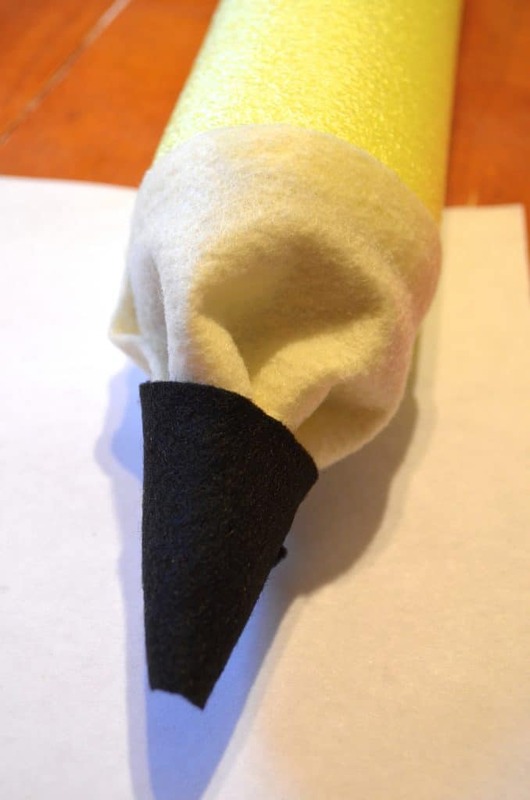 Take a piece of your black felt and wrap it around the tip in a cone type shape to make it look like a pencil tip and hot glue in place. PHEW – the toughest part is done! :) Ok, so it really isn’t that bad, it just takes a little creativity. I used my Ellison die cut machine to cut out the “NO 2” for the pencil but you can use your Cricut, Silhouette, or just free cut the items out yourself. 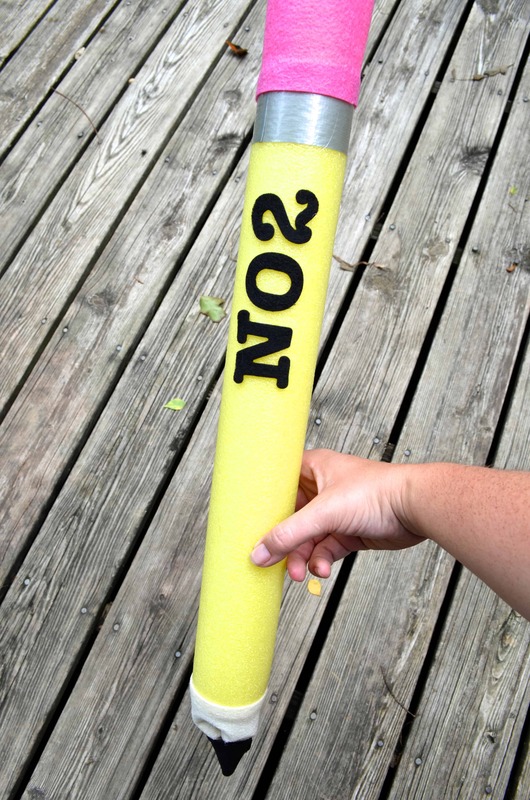 I made mine out of felt so it would easily curve onto the pool noodle and attached with a dab of hot glue. Last is to make the “metal” ring and eraser of the pencil! Just wrap a strip of duct tape evenly around the end of the pencil, then hot glue a strip of pink felt wrapped around the pool noodle on. That’s it!! You’re finished! You can mount these up on your door or walls for decoration, use them for special leader designation or bathroom passes (if you made small versions) or any other classroom incentive you come up with! If you want to make it writeable you can insert chalk into the pencil “tip” instead of using felt to fashion your own pencil tip. OR of course you can just buy this giant pencil to encourage reluctant writers!